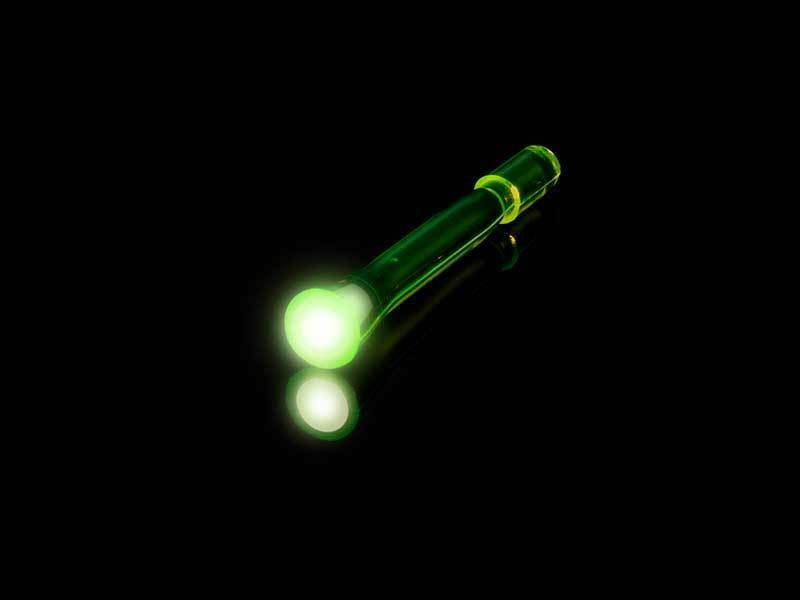 HiViz Shooting Systems has introduced a complete LitePipe replacement kit for their popular Litewave handgun sights. This kit includes two sets of red and green front sight LitePipes in two lengths, as well as black, red and green sets of rear sight LitePipes to fit any Litewave handgun model. These units are affordable, easy to install and as you can see from the photos very luminous. They are definitely worth checking out. I was impressed that you can “charge”these within 15 seconds of light exposure to get 30 minutes of light time. All of their handgun sights feature a carefully engineered, state-of-the-art exoskeleton created to hold up in the most intense shooting environments and offer quick draw from concealment with no snagging or breaking. 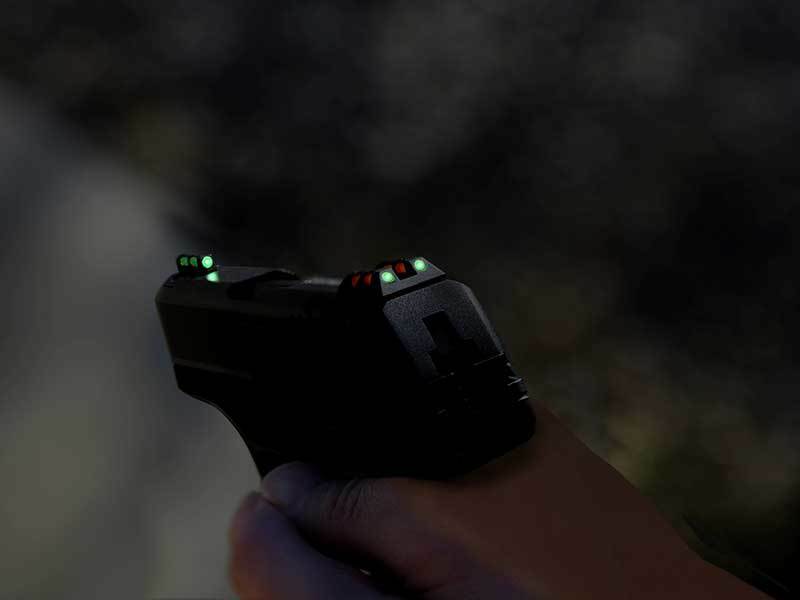 Along with heavy-duty reliability, the patented HIVIZ interchangeable LitePipe system allows you to quickly and easily change the sight color presentation giving you a truly customized sight picture that is brightly visible in nearly any light condition. This is a good find for concealed carry citizens and other handgun enthusiasts.